Sati, the wife of Lord Shiva jumped into the yagya fire after her husband was insulted by her father Daksha. Shiva was so angry and grief strucken that he carried her body in his arms and danced his fearsome tandava dance. Every spot where a body part of Mata Sati fell became a Shakti Peetha – a place where the Mother Goddess is worshipped with rituals as old as time. Navratri Special – Did you know? Tripura in the North-East, which is believed to have been named after the Shakti Peetha that is home to Shri Tripura Sundari near Radhakishorepur village which is a short distance from the town of Udaipur (Not to be confused with city with same name in Rajasthan). This is the spot where Mata Sati’s right foot is believed to have fallen. Devi is worshipped her as Shri Tripura Sundari and is worshipped here along with her bhairava Tripuresh. This Peeth is also called ‘Karm Peeth’. There is a small idol of Mata Adha. It is said that Tripura Naresh used to take her while going on hunt or on fight. There is a famous story. In the 16th century, Dhanymanik used to rule over Tripura. Once he saw Goddess Tripureshwari in his dream. She said that her idol is at a mountain of Chinta village, which he has to bring today. King woke up and ordered this solider to bring the idol. The idol was brought till sunrise. 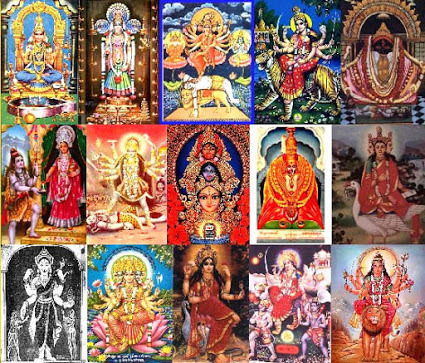 As ordered by Goddess, temple was constructed and the idol was established in it. With time she was known as Tripur Sundari. Legend has it that king Dhanyamanikya who ruled Tripura in the closing years of the 15th century, had a revelation one night in his dream, ordering him to install Goddess Tripurasundari in the temple that stood on a hilltop near the town of Udaipur. The temple was already dedicated to Lord Vishnu, and the king was confounded initially, unable to decide how a temple dedicated to Vishnu could have an idol of the consort of Shiva. However, the oracle repeated the divine injunction to the king once again the following night, thereafter the ruler decided to obey the ethereal command, notwithstanding the fact that Vishnu and Shiva typified two different sects of religious following. Thus, the Tripura Sundari temple came into being in around the year 1501, and is now near about 510 years old. 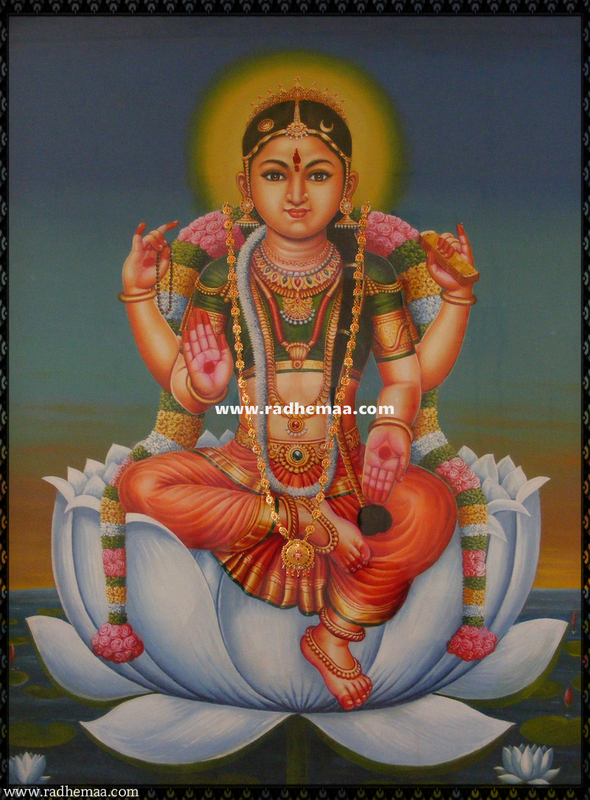 May Mother Tripura Sundari bless us all!